Can you ditch iTunes Match thanks to Apple Music? 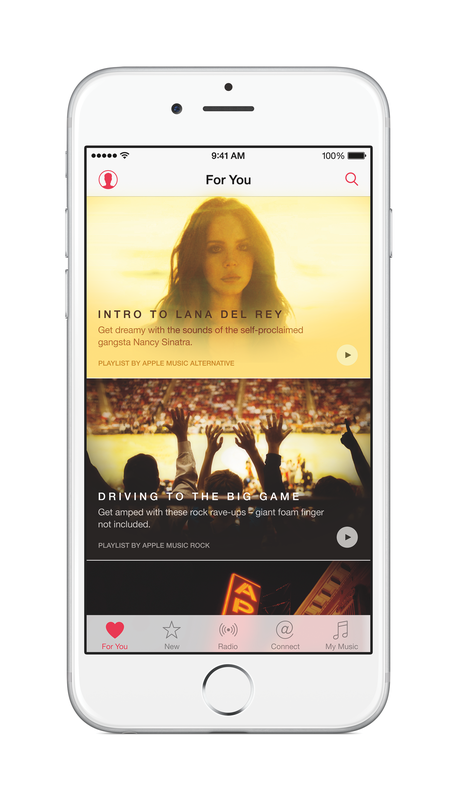 Cupertino has introduced Apple Music. The new music streaming service has been designed to take on Spotify and similar services. Missing from the excitement surrounding the new service’s introduction was a discussion on whether it means the end of iTunes Match, an Apple service that launched four years ago. For most users, subscribing to Apple Music will justify ending your iTunes Match membership. For others, it will not. Apple Music packs a lot of features, including many found on iTunes Match, but there are some differences you need to consider. To better understand these differences, we’ve created this document. 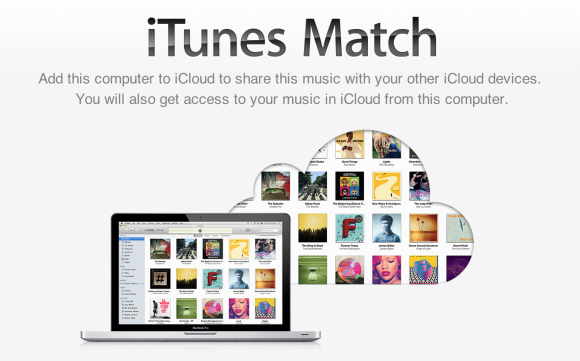 Initially only available in the United States, iTunes Match debuted in November 2011 with the iTunes 10.5.1 update. Called “a match made in iCloud,” the service determines which songs in your music collection (including those ripped from CD) are available in the iTunes Store. Those tracks are automatically added to iCloud, or matched, for you to listen to them anytime, across all devices. Those songs not found on iTunes are uploaded from your device to iCloud for use on any of your other devices. Currently, iTunes Match supports up to 10 devices using the same Apple ID — including your Mac or PC, iPhone, iPod touch, iPad, and Apple TV. At last count, there are 43 million songs available on the iTunes Store. Many have criticized iTunes Match because Apple limits the number of matches to 25,000 tracks, which is bad news for those with an enormous music library. If your collection is higher than that number, iTunes won’t match any of your songs. Song files longer than two hours in length will not be uploaded, nor will files 200MB or higher. Also, remember: iTunes Match supports up to 10 devices, including your computer, iPhone, iPod touch, iPad, and Apple TV. Once you have confirmed your payment information and have agreed to the iTunes Match Terms and Conditions, iTunes will begin the process of matching your songs. Depending on the size of your collection and Internet speed, this could take awhile. 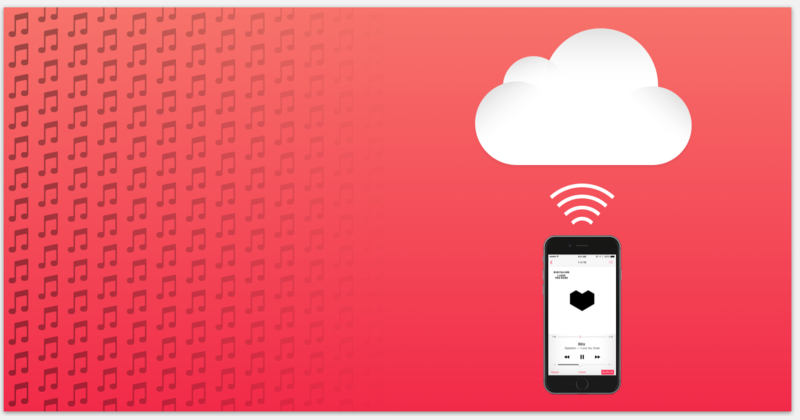 When scanning is complete, a cloud icon appears next to songs available for download. If this icon is not listed, the song is already in your library. To subscribe to iTunes from your iOS device, tap Settings > iTunes & App Store. Be sure to log into your Apple ID. Songs available for playback or download from iCloud will be accessible on the Music app. Again, songs that are available for download from iCloud are denoted by an icon. By default, your iTunes Match subscription will renew each year unless you indicate otherwise. You will also receive a reminder email from Apple approximately one month before your subscription ends, regardless of your auto-renew status. To turn auto-renew off through iTunes, go into your account under iTunes in the Cloud and select the “Turn Off Auto-Renew” button. To turn on iTunes Match on a Mac or PC, go Store > Turn on iTunes Match to begin the scanning process once again. This process is a lot quicker after the first time. 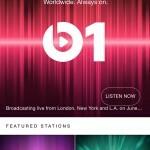 The Apple Music service represents a change in thinking for the company behind the iPod and later the iPhone, iPad, and Apple Watch. 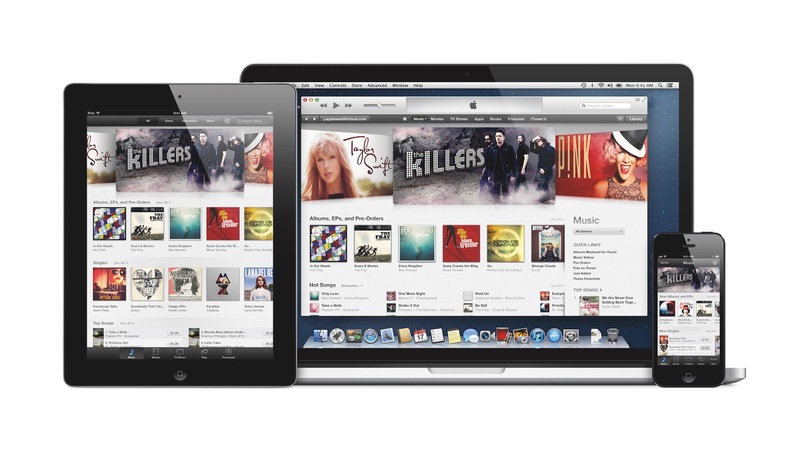 Until now, Apple focused on iTunes song and album sales. 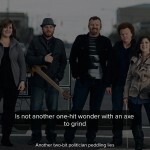 In recent years, those sales have dropped significantly as consumers have shifted their buying preferences to music streaming. Apple Music will first be accessible from iOS, watchOS, Mac, and PC. It arrives on Apple TV and Android-based devices later. This sounds a lot like iTunes Match, of course. However, this is where things getting a little fuzzy. There are 43 million songs available for purchase on the iTunes Store, but just 30 million songs available for streaming on Apple Music. With iTunes Match, every song in your library is matched with iTunes and updated to 256 kbit/s DRM-free AAC format. Only songs available on Apple Music are updated to the 256 kbit/s DRM-free AAC format. In other words, because the Apple Music library is smaller than the entire iTunes Music library, some of your files might not be updated to the better format if you only have Apple Music. As it stands, Apple Music is significantly more expensive, $120/year versus $24.99/year for iTunes Match. Naturally, the biggest difference is that with Apple Music you can stream any of those 30 million songs for the price of admission, and even save them to your Apple devices for offline listening. With iTunes Match, you can only access music you own. Apple Music is replacing iTunes Radio, so this iTunes Match feature is going away. One final note: Both Apple Music and iTunes Match stream at 256 kbps. In comparison, Beats Music uses a 320 kbps bitrate, as does Spotify, while Tidal offers a high-bitrate option.